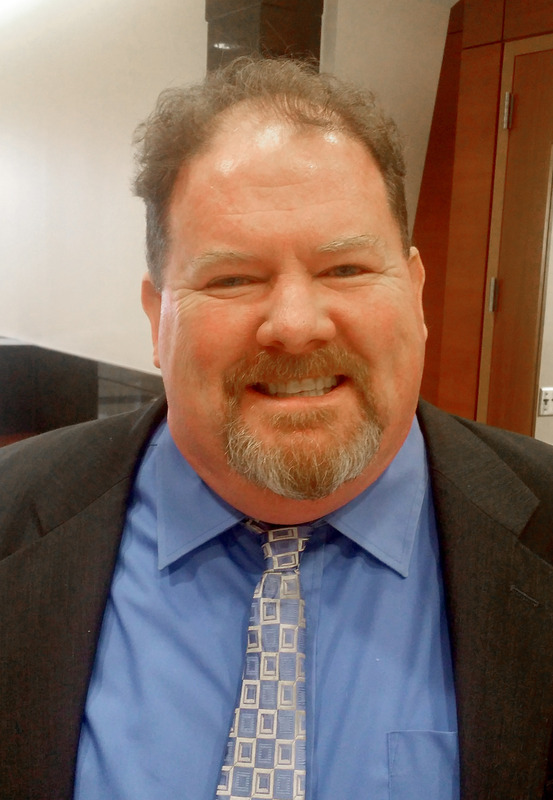 No success in murder trials could impact nomination of Mercer County prosecutor | Homicide Watch Trenton | Mark every death. Remember every victim. Follow every case. Shaheed Brown is shaping up to be the new “Boom Bat” of Mercer County. Brown’s murder case has drawn comparisons to convicted murderer and Latin Kings leader Jose “Boom Bat” Negrete because of the difficulties prosecutors have had trying the cases. It has also shined a bright light on a spate of mistrials and acquittals that have legal experts debating the way prosecutors try homicide cases in Mercer County and whether a “string of bad luck” could impact the future of Angelo Onofri. Onofri may already have an image problem because of close ties to former prosecutor Joseph Bocchini. Weeks after prosecutors packed the courtroom and celebrated the hard-fought conviction of Negrete, news of Bocchini’s alleged sexual harassment overshadowed the win and Onofri’s coronation as top cop. Legal experts say that blaming the lack of success in murder cases on the acting Mercer County prosecutor doesn’t take into consideration other factors. But while experts say the trend is cyclical, they agree the timing of the mistrials and acquittals could be problematic for Onofri as he vies for the nomination from Gov. Chris Christie for Mercer’s top law enforcement position. The Boom Bat case is the last successful murder prosecution for Onofri’s office. 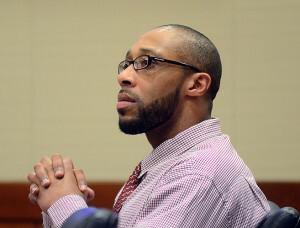 Keith Wells-Holmes is acquitted in May 2015 of fatally shooting city graffiti artist Andre Corbett. Isiah Greene’s murder trial for allegedly shooting Bloods gang member Quaadir “Ace” Gurley to death in 2013 ends in mistrial in October. 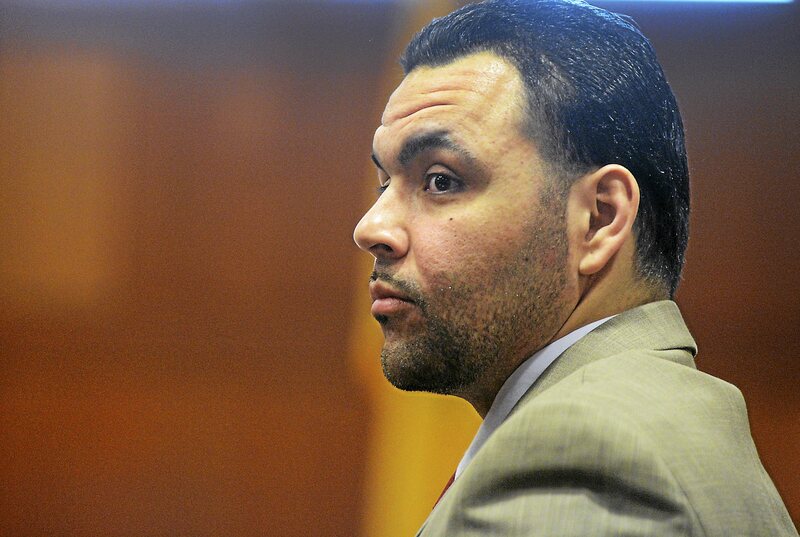 Thirteen days later, Brown’s first trial for allegedly shooting Enrico Smalley Jr. to death ends in mistrial. About three months later, a jury for the third time in three months can’t reach a verdict in the murder trial of suspected killers Maurice Skillman and Hykeem Tucker, who are charged with gunning down Mercer County corrections officer Carl Batie. And finally, last week, a jury says it’s deadlocked in Brown’s second murder. After two failed attempts to convict Brown, legal experts say prosecutors must consider how likely a conviction is in a time where television and radio shows influence everything from the types of evidence jurors expect in criminal trials to their beliefs about the criminal justice system. Further, there are the haunting images from places like Ferguson and Baltimore, which make jurors more skeptical of police officers and fearful of sending someone to prison for life in circumstantial cases like Brown’s where they are asked to believe the word of law enforcement, legal experts say. Speaking generally about the difficulties prosecutors face when trying murder cases, Onofri in a statement cited, among other things, the “CSI effect,” referring to the influence the popular crime-scene television show has had on jurors in Mercer County and elsewhere. He also lauded his staff for commitment to their cases. Onofri would not address whether he believes his possible appointment will be impacted by the four hung juries and an acquittal in the last six murder cases his office has tried since he took over for Bocchini. Brown’s attorney, Edward Heyburn, speaking generally about the climate in Mercer County because of a gag order in his murder case, faulted prosecutors for the recent bout of juror indecision.